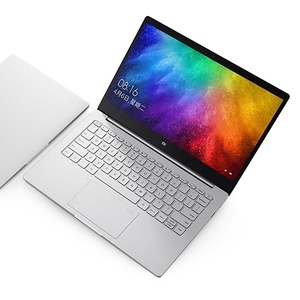 14" 10" 11" 12" 15" 13" 7"
Quality Ensure High Quality Production by strict condition process. 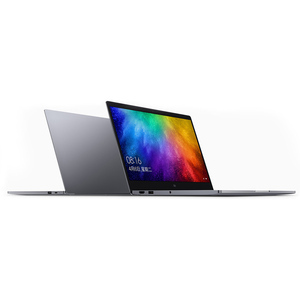 Warranty One year warranty sales-after service without human damage. Our Mission We offer high quality products at competitive prices and a high level of customer care. 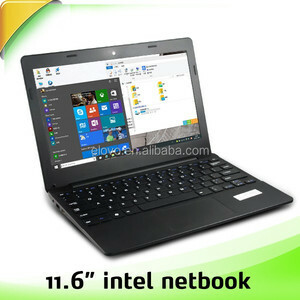 Alibaba.com offers 313 cheap gaming netbook products. About 96% of these are laptops, 3% are tablet pc. 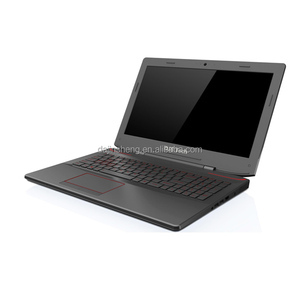 A wide variety of cheap gaming netbook options are available to you, such as netbook, mid, and notebook. 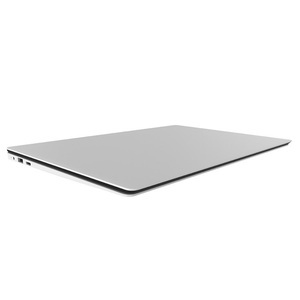 You can also choose from 14", 10", and 11". As well as from black, beige, and blue. 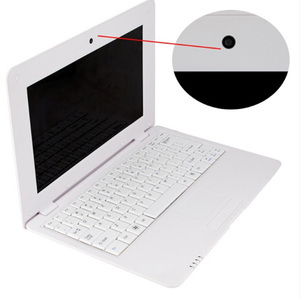 And whether cheap gaming netbook is 2gb, ≥ 4gb, or 512mb. 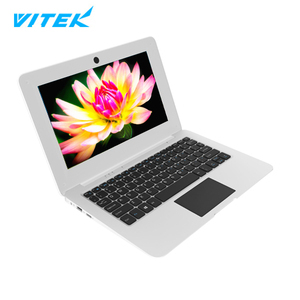 There are 313 cheap gaming netbook suppliers, mainly located in Asia. 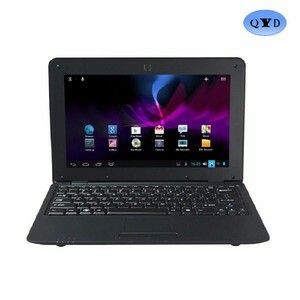 The top supplying country is China (Mainland), which supply 100% of cheap gaming netbook respectively. 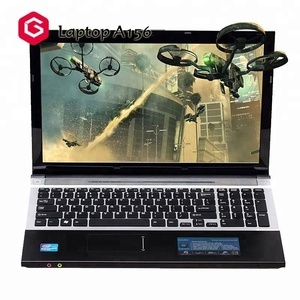 Cheap gaming netbook products are most popular in North America, Western Europe, and Domestic Market. 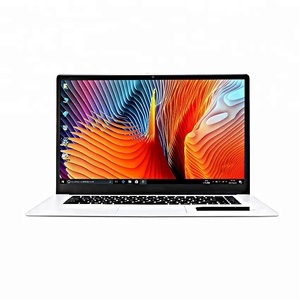 You can ensure product safety by selecting from certified suppliers, including 20 with ISO9001, 3 with Other, and 2 with ISO14001 certification.